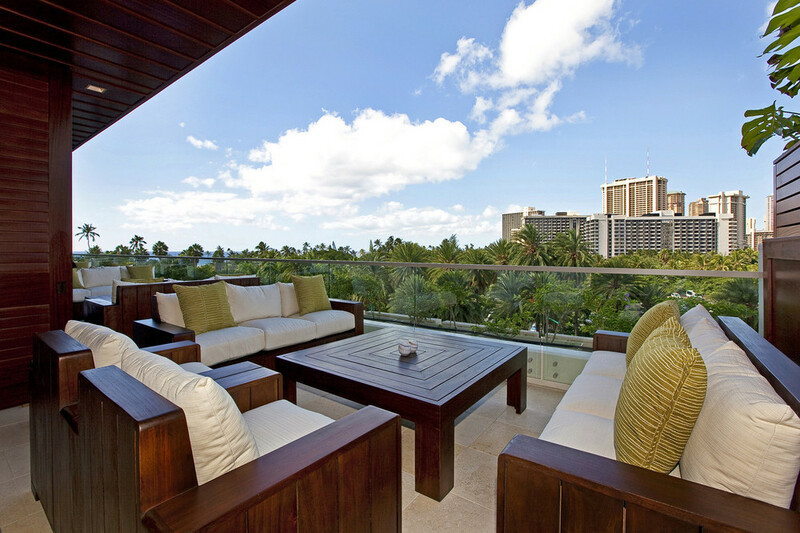 Bask in the excitement of Waikiki by making Trump Tower your home or getaway! 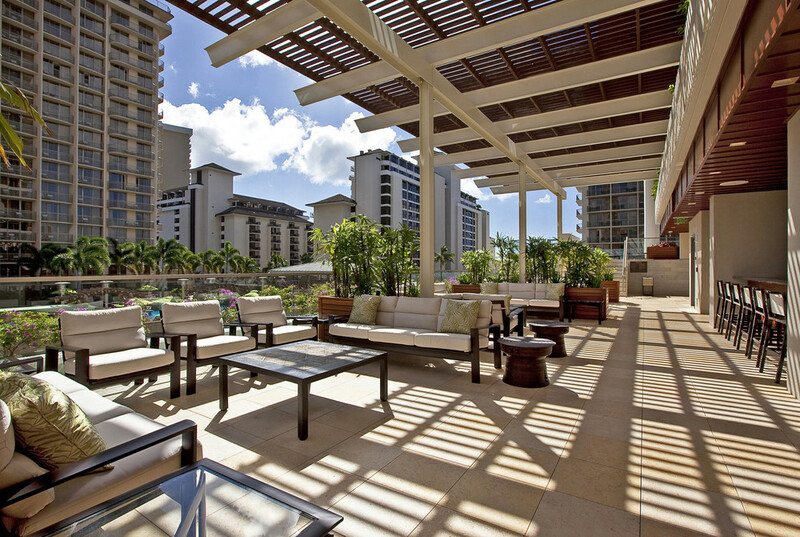 Famous for its white sand beach, Waikiki remains one of the premier neighborhoods in Honolulu. Take a swim or catch the sunset at one of its world-famous beaches. Take your snorkels out to see turtles at Kaimana Beach, or catch a game at Kapiolani Regional Park. After that, enjoy shopping that is open almost every day of the year, or have dinner at one of Waikiki's famous restaurants like Michel's, Roy's, or Alan Wong's. Because Waikiki is the center of attractions in Honolulu, there are parades and events happening year-round, which means that is no shortage of things to do in Waikiki! 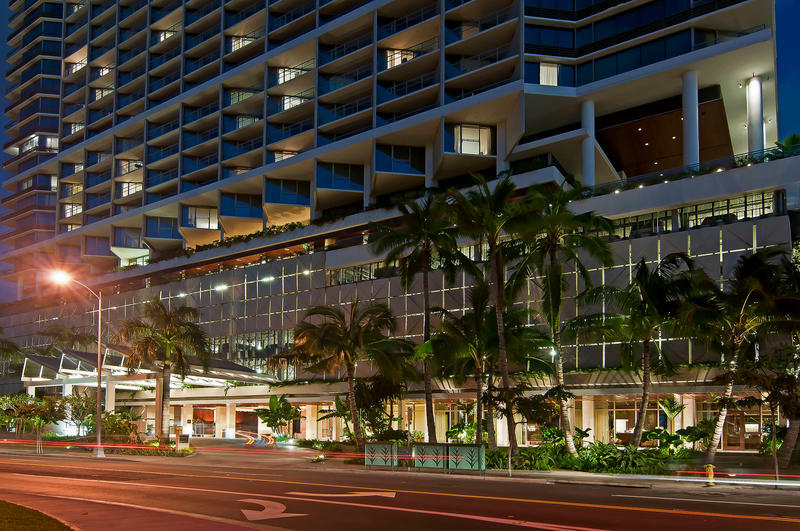 Part of the Waikiki Beach Walk complex and steps away from the beach, this luxe hotel is set in a 38-story tower. It is 0.6 miles from Waikiki Beach, and 0.4 miles from the Royal Hawaiian Center. The chic studios feature Italian marble bathrooms and kitchenettes, as well as balconies. Each also has free WiFi, HDTVs, iPod docks and DVD players. The 1- to 3-bedroom suites add full kitchens, washer/dryers and wine cabinets. Amenities consist of a 6th-floor infinity pool, a sleek spa and a gym, plus 4 dining options, a lounge and 24-hour room service. There's also meeting and event space, valet parking (fee), and a kids' activity program. FOR MORE DETAILED INFORMATION PLEASE CONTACT JACK TYRRELL below TODAY!